Youngbrook Recruitment specialise in the recruitment and selection of permanent employees for business support, sales, marketing, trades, supply chain and senior appointments. With a focus on permanent recruitment best practice and utilising robust and tested methodologies, we not only measure permanent employee placement ratios but retention ratios. We have an extensive database of skilled candidates. Furthermore, we also run targeted talent attraction campaigns and have a healthy referral program in place. We are working with your future permanent employees every day who are not visible and available to other recruitment agencies. 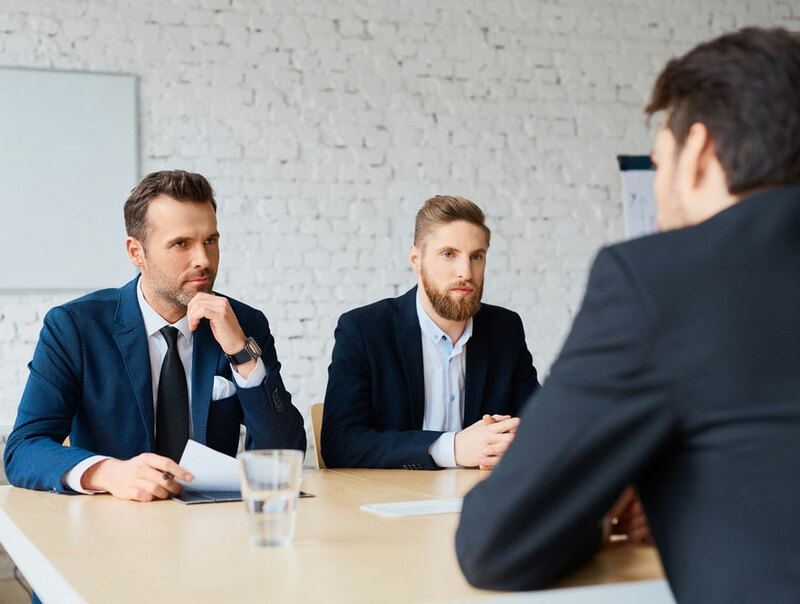 When the hiring decision does not deliver the desired result, it is the hidden continual costs that hurt you the most, such as knowledge that transitions to your competitors, industry reputation, customer experience and team morale. 96.3% of Youngbrook Recruitment’s permanent employee placements have remained engaged or promoted within the company they are placed for the 2017-2018 financial year. Contact us on (07) 3399 6899 about your permanent recruitment requirements. Alternatively, enter your details in the need staff form and one of our experienced recruitment consultants will be in contact soon.